This fair trade marmalade is perfect for a cold morning, with vitamin C rich oranges and warming cinnamon to bring out the rich flavours and add a bit of extra spice to your toast. Sugar (59%), Oranges (38%), Lemon Juice, Apple Pectin, Cinnamon. 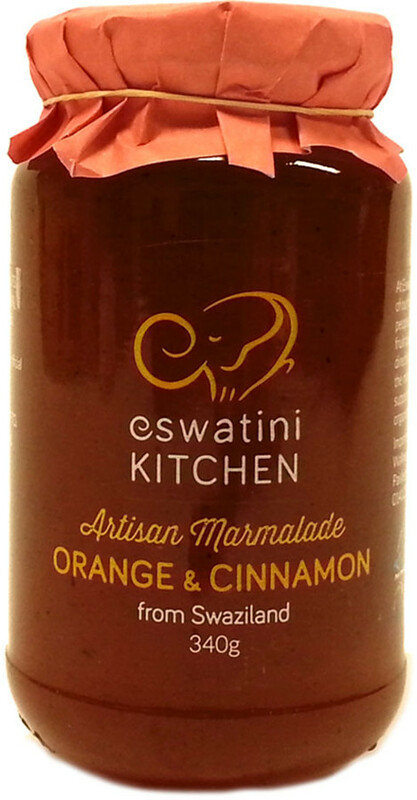 The Eswatini Swazi Kitchen Orange & Cinnamon Marmalade - 340g product ethics are indicated below. To learn more about these product ethics and to see related products, follow the links below. Would heartily recommend to anyone. 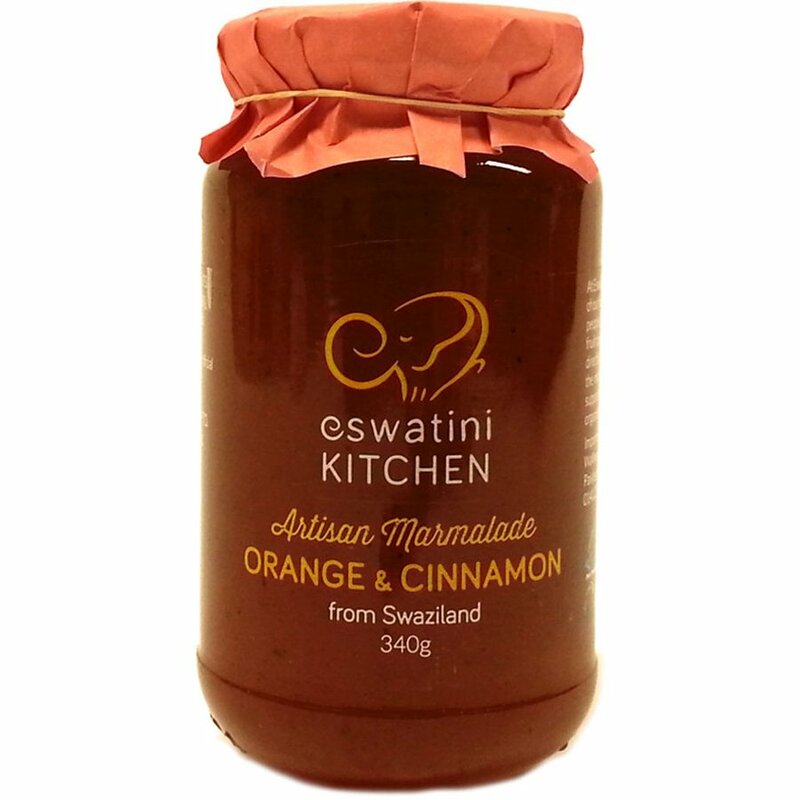 There are currently no questions to display about Eswatini Swazi Kitchen Orange & Cinnamon Marmalade - 340g.